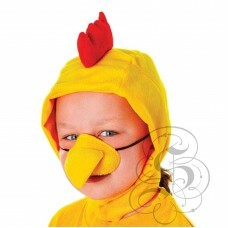 Cat Disguise SetThese Cat Disguise Set is suitable for Easter Parades, letter parties and BookWeek, ..
Chicken Set with NoseThese Chicken Set with nose Disguise Set is suitable for Easter Parades, letter.. 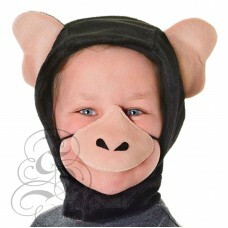 Chimpanzee Set with NoseThese Chimpanzee Set with nose Disguise Set is suitable for Easter Parades, .. 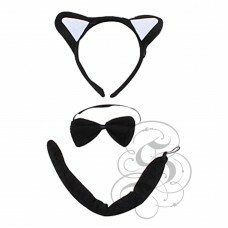 Mouse Set with NoseThese Mouse Set with nose Disguise Set is suitable for Easter Parades, letter par.. 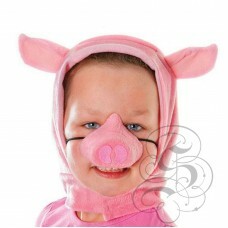 Pig Disguise SetThese Pig Disguise Set is suitable for Easter Parades, letter parties and BookWeek, ..
Piglet Set with NoseThese Piglet Set with Nose Disguise Set is suitable for Easter Parades, letter p..